Scirocco Front Wheel. 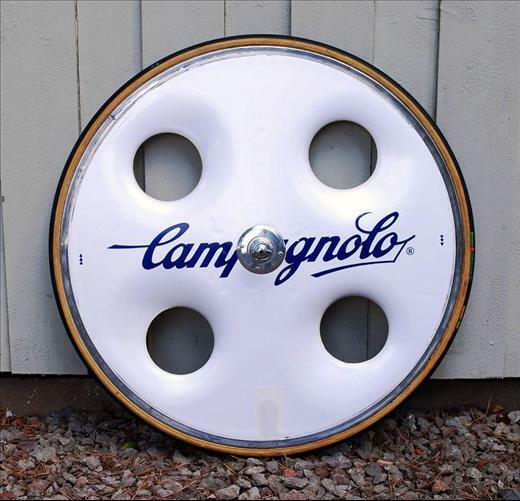 The wheel had its debute 1988 used by the team Del Tongo-Colnago. In 1989 it was used by several teams in Tour de France.